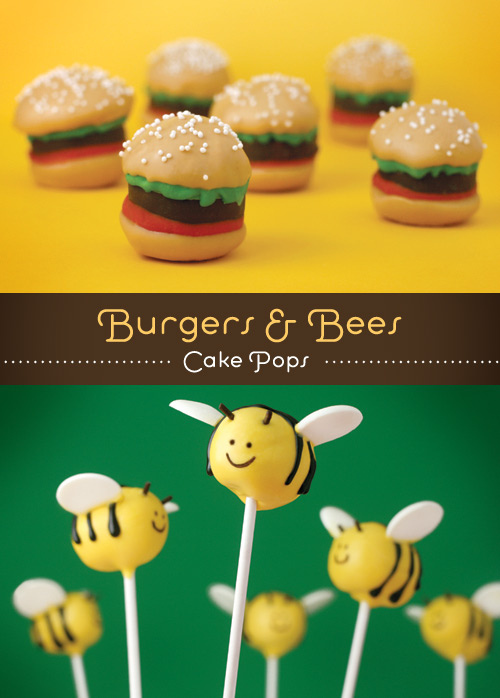 Check out this cool recipe on how to make cool bee cake pops and cake burger bites. 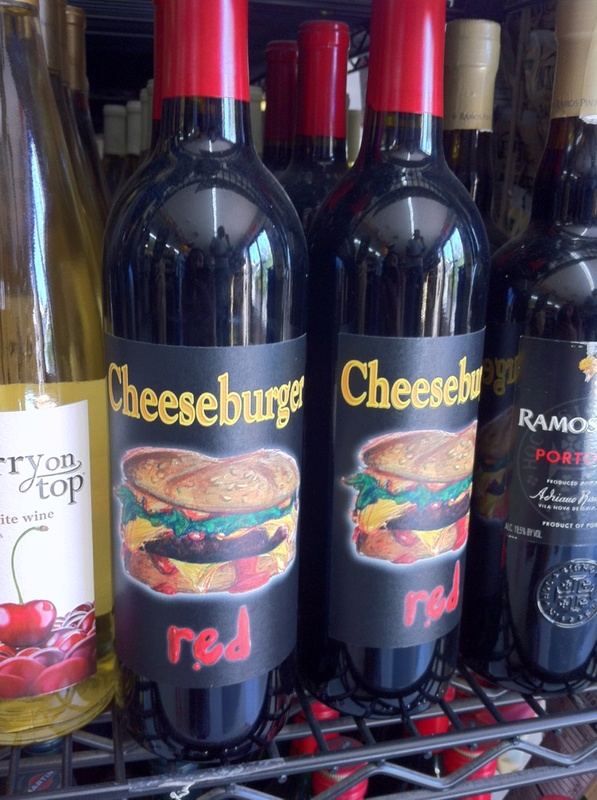 Found and sent in by Grace M., here is some “Cheeseburger Red” wine. 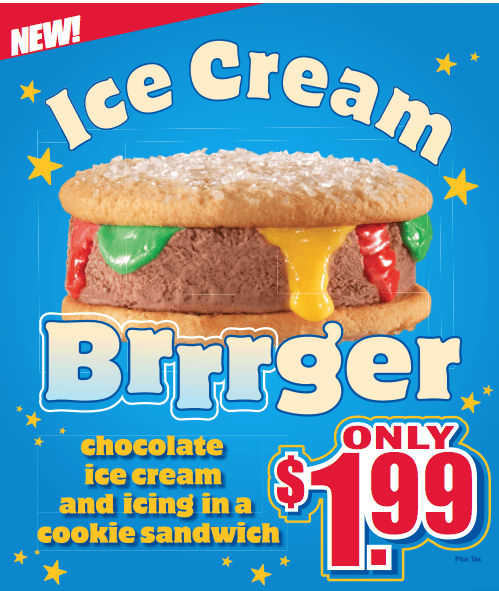 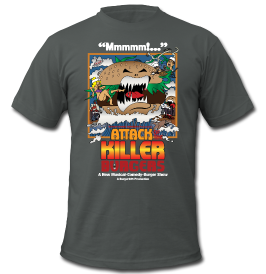 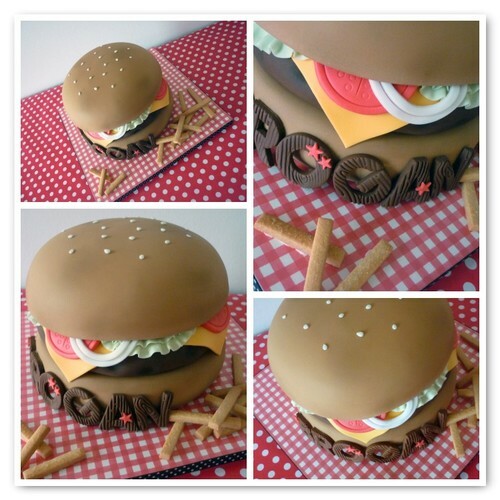 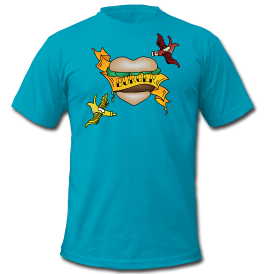 Does it taste like cheeseburgers?